The Dayton woolen mill had a number of employees from England. Some worked there for many years; others for only a few. One such was Hezekiah Bacon, who was only in Dayton for a few years. He appears in the 1870 census of Dayton, living with the William Lancaster family. No other record has been found of him in La Salle county. However, a good bit is known of his life both before and after his stop in Dayton. Hezekiah was born in 1833 in Halstead, a silkweaving town in Essex, England. His father and mother, older brother, and younger sisters were all silkweavers, as was Hezekiah. The town was dominated by the silkweaving trade and when, in 1860, the tariff on imported silks was removed, competition from the French caused the trade to collapse in England. 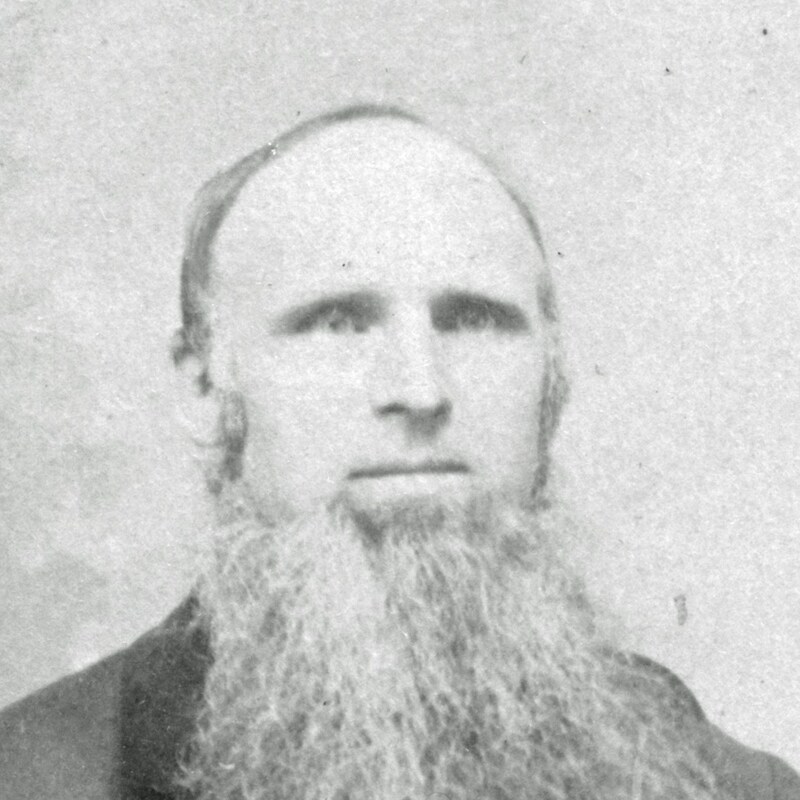 Hezekiah had married Sarah Ann Davey in 1852 and they had four children, so the poor opportunities for him in England decided him to emigrate to America. He came by himself, to test the possibilities before bringing the rest of his family. He arrived in New York City in December of 1867. How he came to Dayton is unknown, but one plausible explanation is that he went from New York to the mill town of Lowell, Massachusetts, and found work in the mills there. Hezekiah may very well have met William Lancaster, who was also working there, and come with him when he headed west. Both William and Hezekiah were working in the Dayton woolen mill in 1870. In 1872 he sent for his wife. 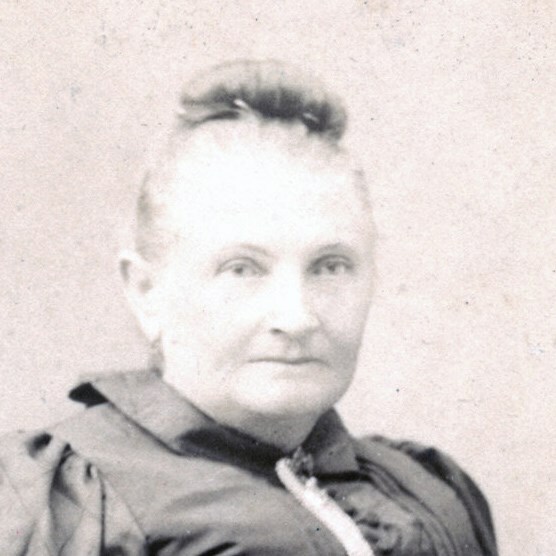 Sarah Ann arrived in New York in October of 1872, accompanied by their youngest child, Emily, aged 4. Two older children, Sarah Ann and Hezekiah Charles, immigrated later, while one daughter remained in England. In 1873 the Dayton factory went out of business and Hezekiah had to find another workplace. J. Capps & Sons’ woolen mill was a major manufacturer in Jacksonville, Illinois, and both Hezekiah and William Lancaster were soon working there. Hezekiah died September 17, 1887, in Jacksonville and was buried in Diamond Grove Cemetery. After his death, Sarah Ann lived for a time with her daughter Emily Nichols. Sarah died in 1915 and is also buried in Diamond Grove Cemetery. Additional information about Hezekiah Bacon may be found here.